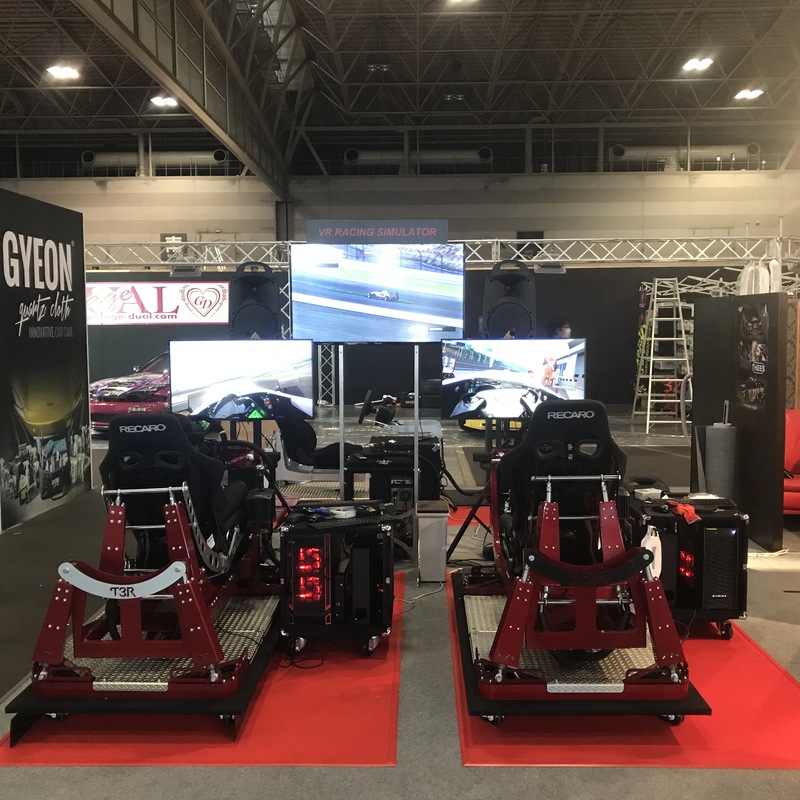 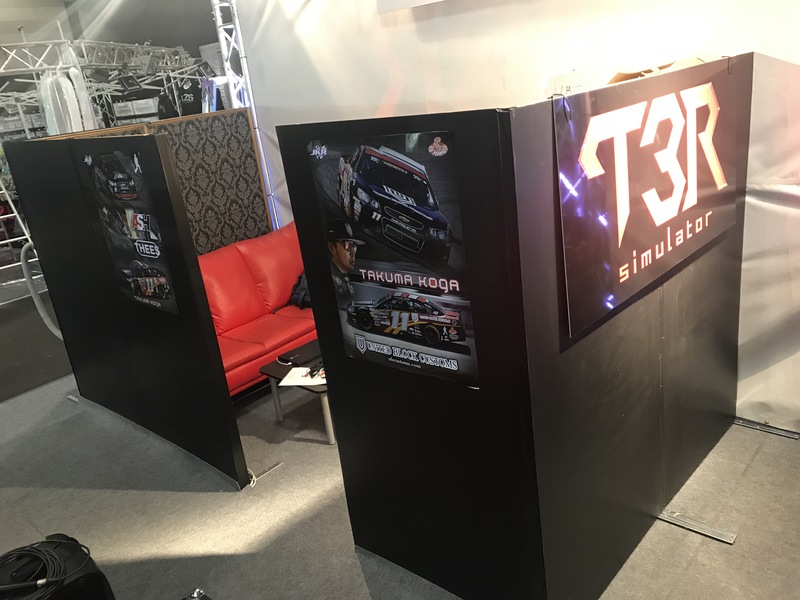 This time we displayed two 4-axis motion machines set up for two-car racing mode. 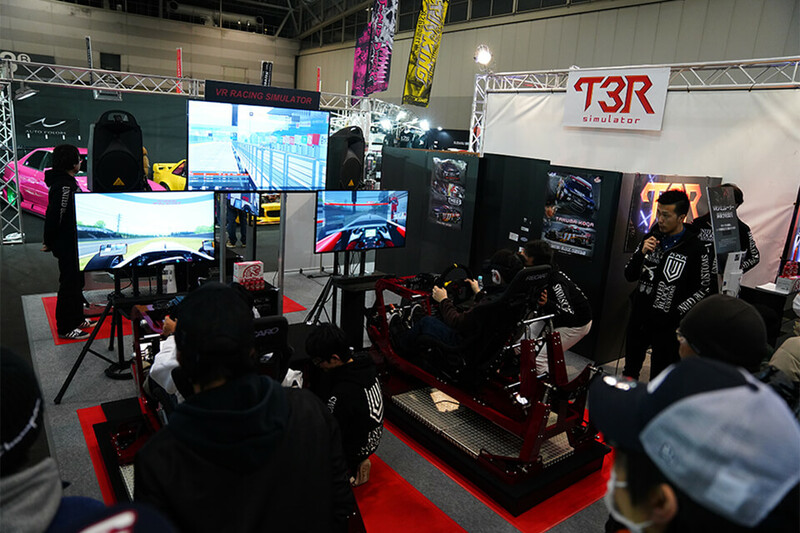 The track was no other than Suzuka Circuit. 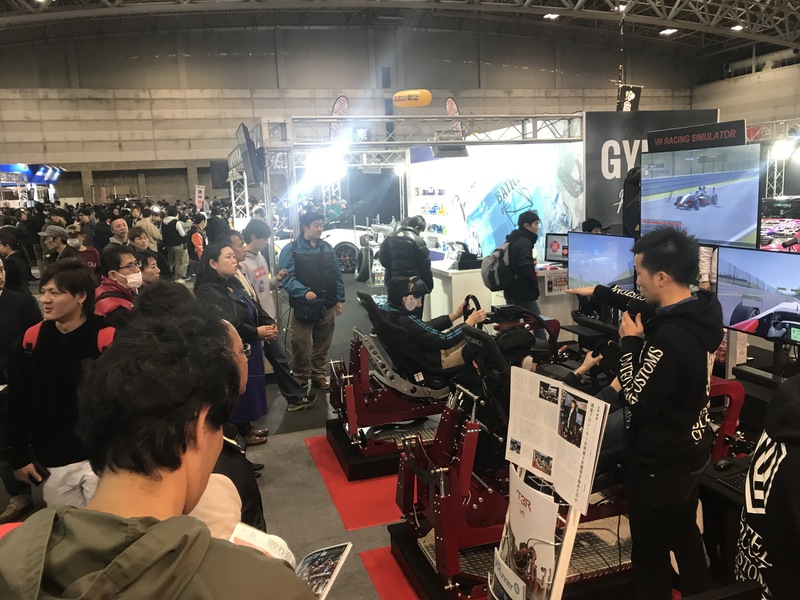 Some participants had experienced the simulator at the Nagoya Motor Show and had come out for their second drive. 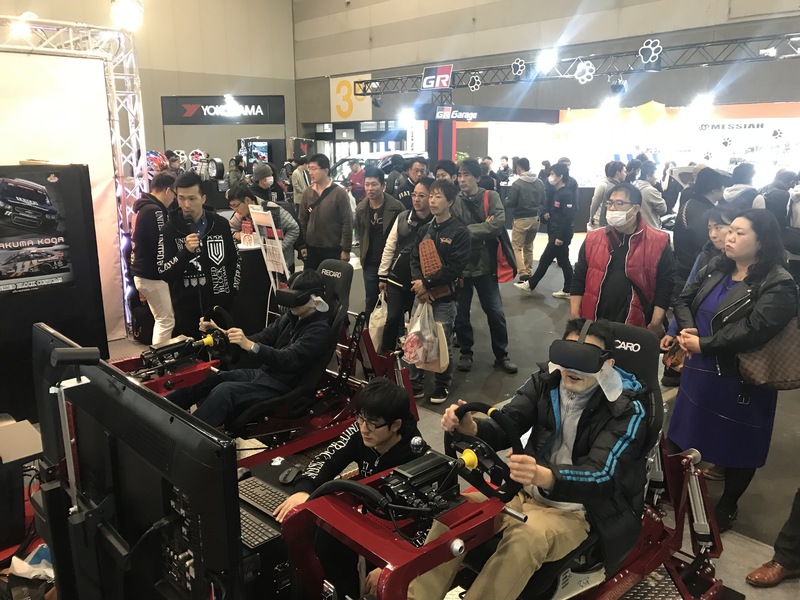 Experienced cart drivers and even racecar drivers had heard about the extremely real driving experience and came out to try for themselves. 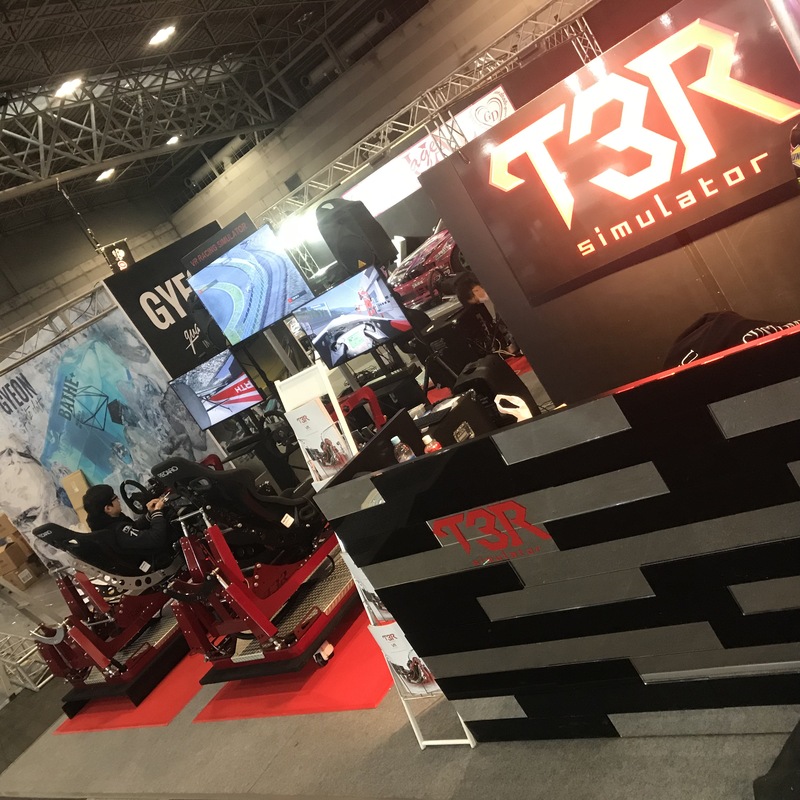 The simulator set-up with the Safety Driving System was popular with the business community who had heard about the T3R simulator. 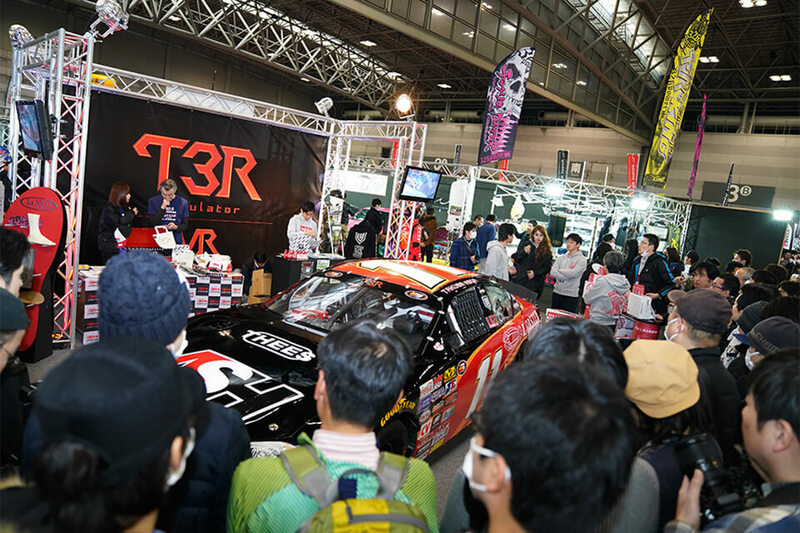 Perhaps a reflection of a city home to a large car manufacturer.